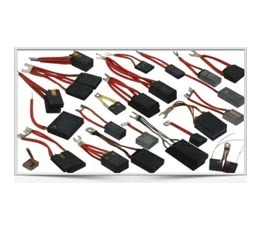 We trade a wide range of carbon brushes for motors we trade these carbon brushes as per the needs of the customer. 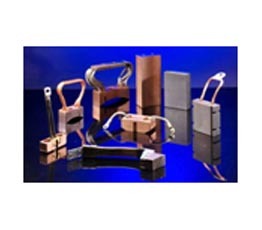 We design as per our client’s requirement to fulfill their needs. 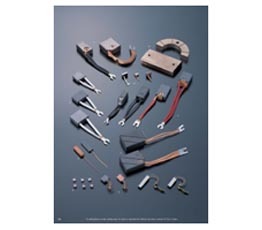 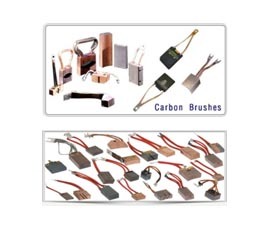 Our range of spare parts comprises of electric carbon brush and brush holders. 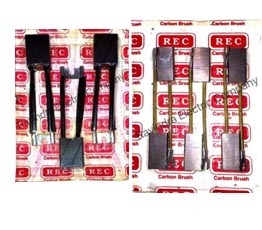 These electric carbon brush traded by us are fabricated from the batches of carbon blocks having uniform properties within narrow tolerance limit. 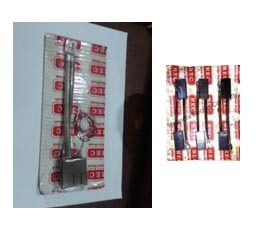 we are using different types of carbon blocks,Imported & Indian as per the applications,such as:Asaam Carbons, ELCA LORRAINE, UNIKA.